Join the Sussex Mums Facebook Group to ask questions, seek advice, share experiences and join a vibrant and supportive community. 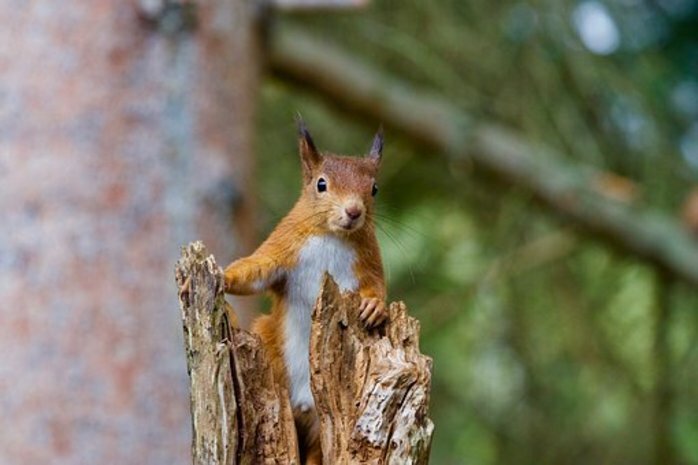 In celebration of International Children's Book Day, RSPB will be going on a family woodland adventure featuring creatures from popular children's books. You'll be acting out stories, playing games and getting up close and personal with some wonderful wildlife.